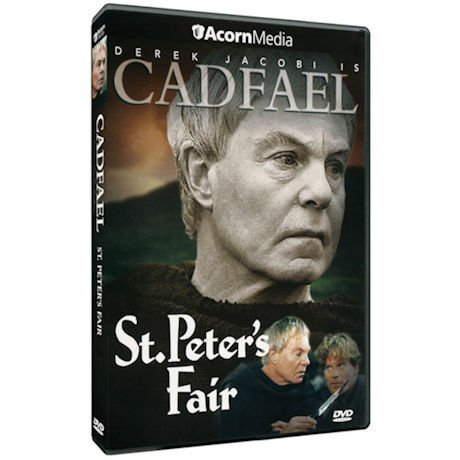 Brother Cadfael must investigate the murders of two visiting merchants who upset the festivities in Shrewsbury. Local tradesmen have plenty of motive for murder, but Cadfael suspects something more than just greed and jealousy at play. 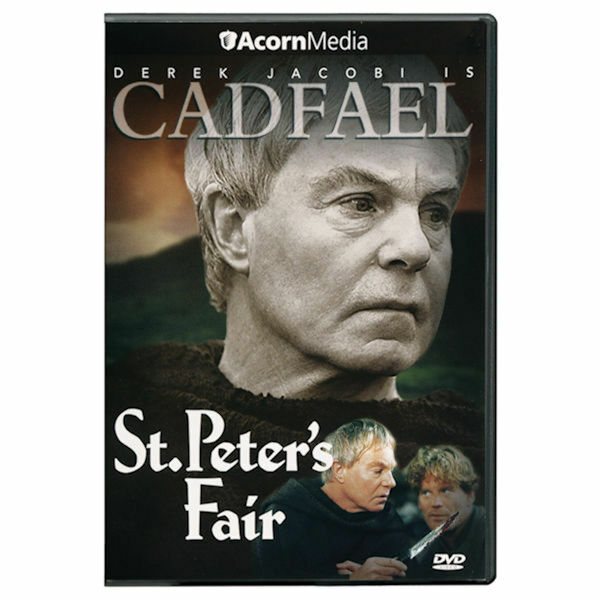 When the true cause of the violence is exposed, Cadfael finds himself at the wrong end of an old friend's sword. Sir Derek Jacobi (I, Claudius; Gladiator) stars as the 12th-century Benedictine monk, former Crusader, and compassionate man who uses his worldly knowledge and keen intuition to solve baffling and brutal crimes. Based on the best-selling novels by Ellis Peters, the series was a huge hit on PBS's Mystery! "Medieval England comes marvelously alive"—Washington Post. 75 min., 1 DVD.